Modern laundry machines include features that were unheard of only a few years ago. These new abilities save energy (HE: High Efficiency), use less water and energy and provide convenient options for you to control them remotely. These wonderful additions improve these appliances, of course, but also complicate matters when they are installed or when a repair is required. So, if your new washer or dryer needs to be repaired, and you are asking yourself, “Where is a washer and dryer repair service near me?”, there are some items to consider in making your choice. What Does HE Mean for Me? HE washers and dryers are designed to save their owners money by using less water and energy to operate than traditional appliances. They use sensors to determine how long clothes need to be dried and can add detergent and other laundry additives automatically during the cleaning process to maximize their efficiency. Dual tub machines are now available that can be used for delicate loads or clothes that need extra cleaning and you can even control them via digital personal assistants or voice control. These functions combine to make appliances that perform better than their ancestors and offer many conveniences that were never available previously. 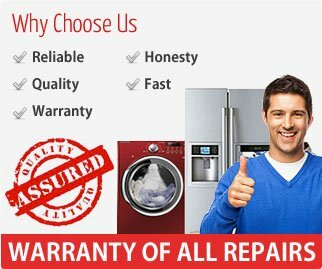 These additional features are state-of-the-art, and the repair service that you call needs the knowledge and technical ability to repair the specialized sensors, computer components and machinery that are now standard in these appliances. Repairing or installing these sophisticated appliances is not a job for a rookie, and you need to call someone who has the skills and expertise to do the job right. 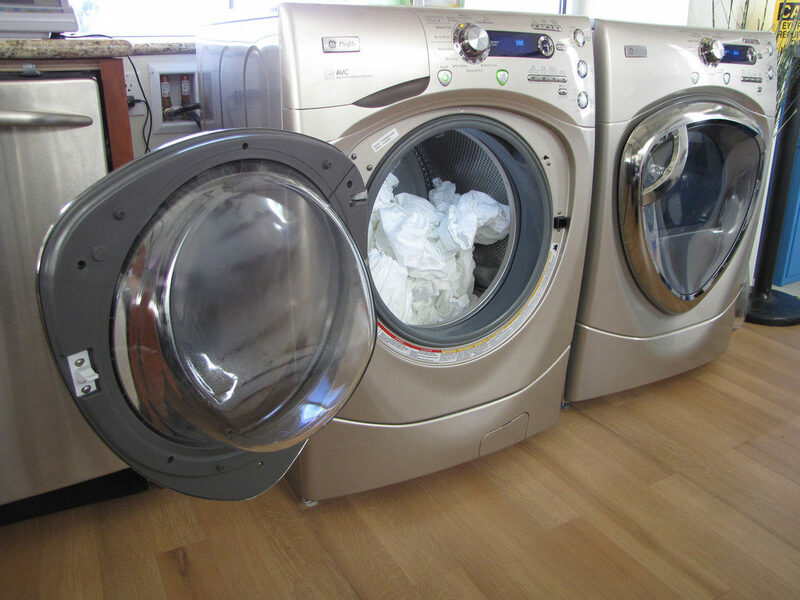 Protect your investment and have an expert provide service and installation for your HE washers and dryers and relax in the comfort of your high-tech laundry appliances!